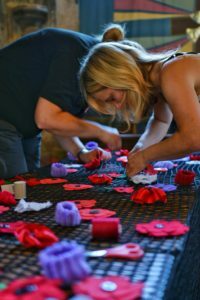 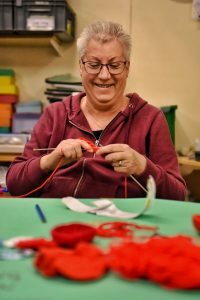 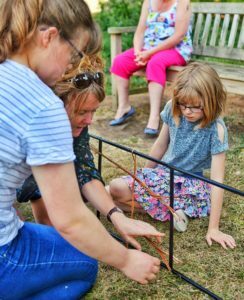 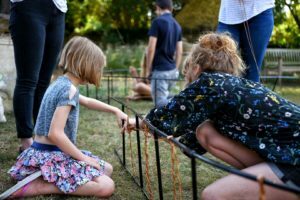 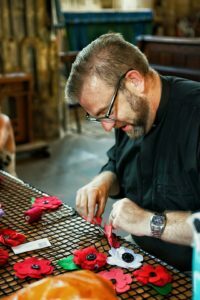 In June 2017, our charity was asked by the Green Cafe (situated in Lacock) to work with the community of Lacock village to provide the resources to hand-make and design over 4,000 poppies to commemorate the centenary of the end of the First World War. 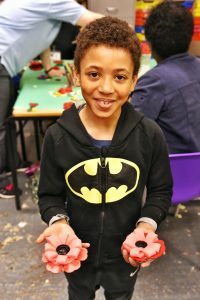 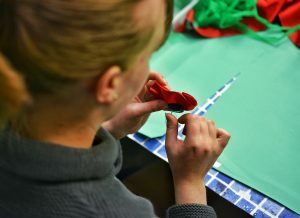 Over the course of 18 months, our volunteers painstakingly cut flower shapes out of recycled and reusable resources using our in-house die cut machines. 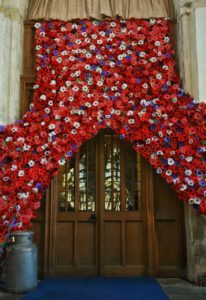 These shapes have been made into poppies by the people of Lacock; then been crafted into art installations for display around Lacock village. 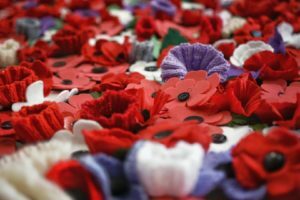 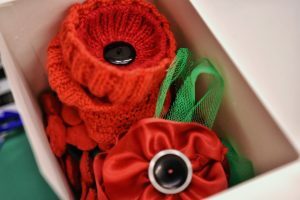 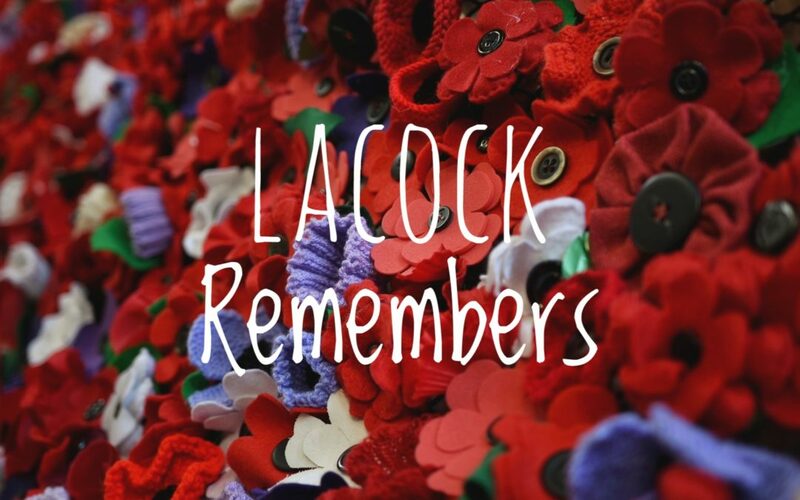 Many other poppies were beautifully knitted or crocheted using donated wool. 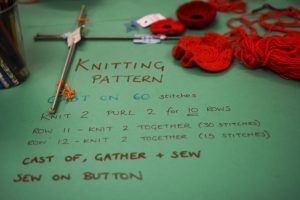 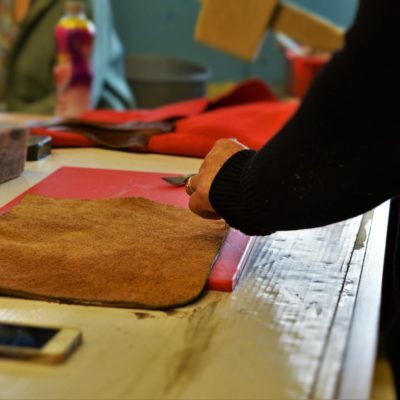 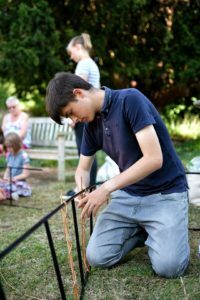 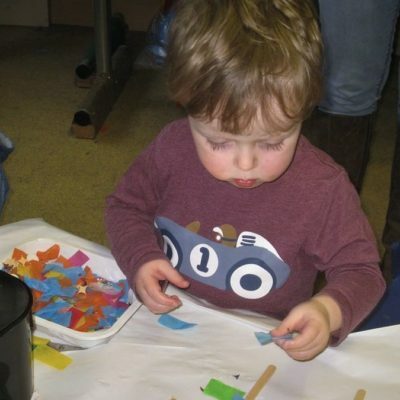 We also held a number of community craft sessions for members of the Lacock Parish and Lacock community groups. 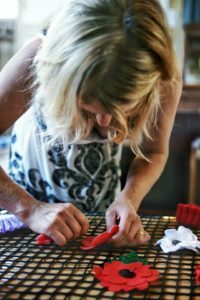 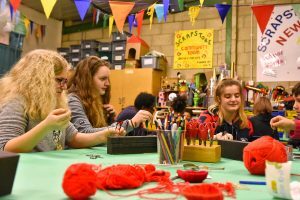 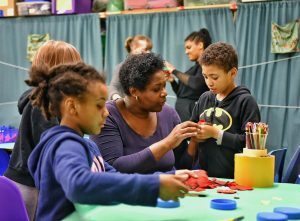 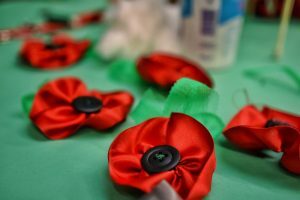 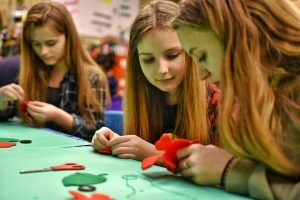 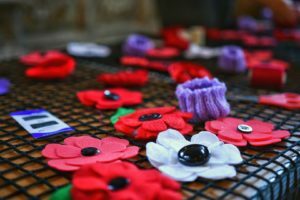 These comprised of teens, preschools, primary schools and the local Women’s Institute to come along and create a unique poppy. 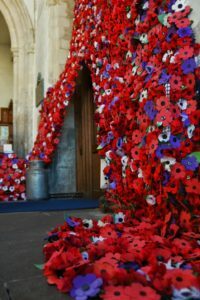 Along with making the amazing poppies, the children and groups helped create withy arches and helped construct the final displays. 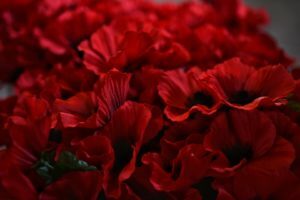 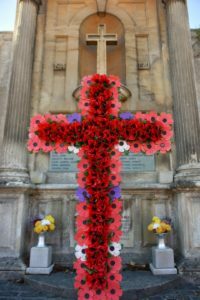 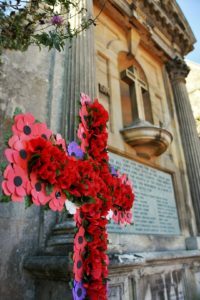 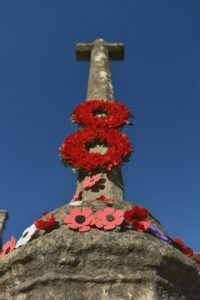 If you would like to see the poppies for yourself, they are located at St Cyriac’s Church and around the whole village including the Market Cross, the War Memorial and the Manger Barn. 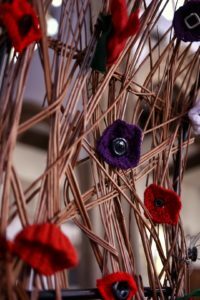 The installations will be in the village until the end of November 2018.